Computers are a big part of people’s lives. We all use computers for school, personal and business needs. Sometimes, there is so much work to be done but not enough time to complete it in. Have you ever found that you have more work to be done and the only way you’ll meet your deadline is to continue the work at home or from another location? If you find yourself having to take some work home to complete, there is a very convenient way of doing this without printing out and carrying around files with you. Windows has a program called Remote Desktop. 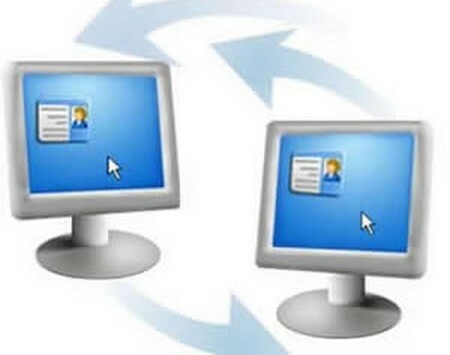 Remote Desktop lets a user access important files that are on one computer from a different computer in a separate location. You can do this all from the comfort of your own home. Using remote desktop access is very easy, convenient and can potentially increase your productivity. If you need something to use right away, even the configuration is simple. This is a great tool to have just in case. Working from a remote location has never been so easy. Here is how you can use remote desktop. Read on. Configure the settings of the network at work (or the network you need to access) to let Remote Desktop gain entry to the files on that system. 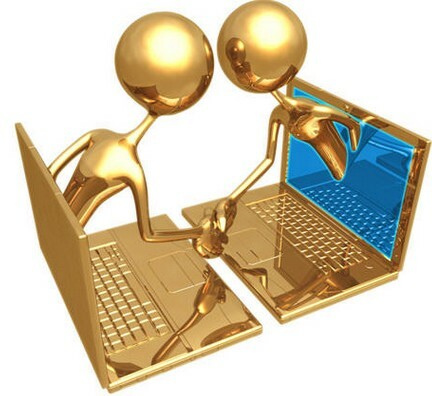 You will need to have administrative access to the computer you will link to. You can ask for help from the administrator if you do not have these privileges. Go to the start menu. Then choose the control panel option. Choose classic view under system. However, if you are in category view, you can look at performance and maintenance. Then choose system. Select the remote option and tick the box. Select OK.
Make sure your firewall is set to allow the remote desktop. Don’t allow exceptions should not be ticked. Place this under the section marked exception. Make not of the name of the computer. Find it under computer properties then computer name. Exit out of all windows but don’t power off the computer. Start the computer at the distance location. Go to the start menu, then all programs, and then choose remote desktop connection. Key in the name of the computer as this step and then connect. You will need to key in all information. Password, User Name and domain. Then press enter. You now have access. When you want to log out go to the start menu and choose log out.